1 Watching your houseplants grow. 2 Dancing at shows when everyone knows the song. 3 Walking excitedly to an event you've been looking forward to. 4 Friendships that endure years and long distances. 5 The smell of coffee beans. 6 The rainbows that form on my walls and floors when the sun starts going down. 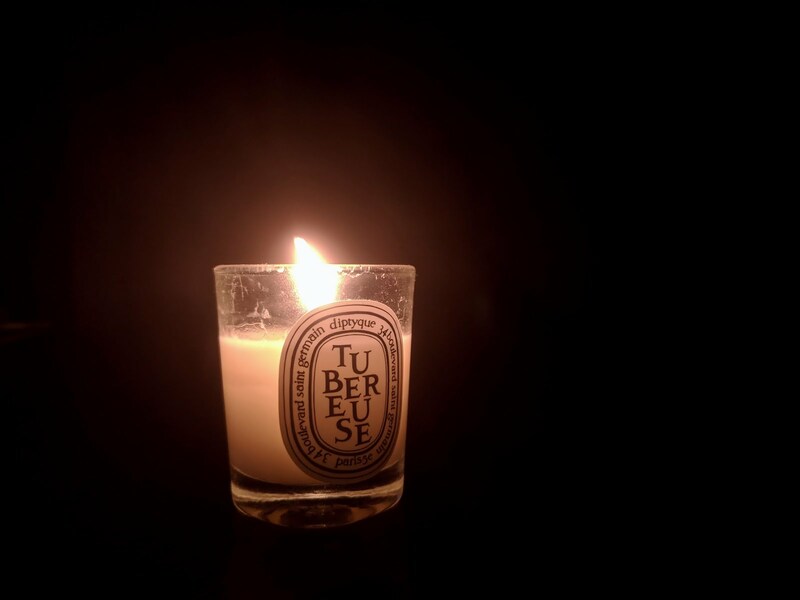 7 Dark winter evenings with candles flickering. 8 When a cat falls asleep on your lap. 10 A job and coworkers I genuinely enjoy. 11 Curling up on the couch and reading for hours on end. 12 My loud, funny, and smart family. 13 Having fires in our fireplace. 14 Riding my bike through the low, cool area of the bike trail when it's hot and humid outside. 15 Long text conversations about nothing with your best friend. 16 Sitting around chatting at the table after family dinners. 17 That blissful feeling right after shavasana. 18 Having a kind, supportive, loving partner at home. 19 The mixture of exhaustion, accomplishment and invigoration after a day of hard work outside. 20 Puttering around the house on weekend mornings in pyjamas and slippers.